Country: USA Wingspan: 26' 8"
Year: 1930 (R) Length: 21' 4"
Horsepower: 200 Gross Weight: 1800 lbs. 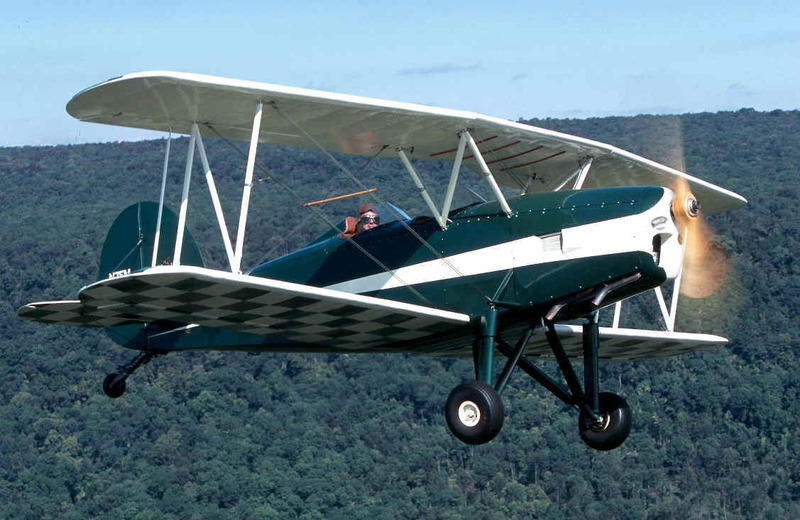 Originally powered with a Cirrus 90 horsepower engine, the Great Lakes biplanes were manufactured in Cleveland, Ohio, from 1928 through the early 1930s. The agile little biplanes held many records for aerobatic maneuvers and were the leading choice for aerobatic pilots for many years. This particular Great Lakes is a star aerobatic performer at the museum's Flying Circus Air Show.